Believe it or not we have entered a new year! Yay! What happened to 2013? Did you make any resolutions last year? Did you keep any of them? Now’s the time to look at the past year(if you can remember it)and to the upcoming year. Where have we been and where & how do we get where we want for 2014. 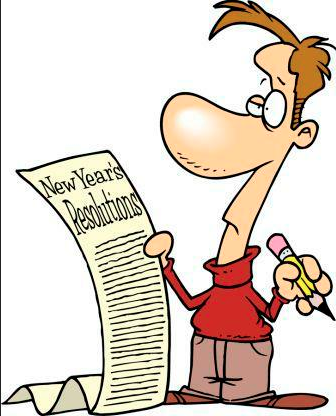 Are you one of those that make resolutions every year? 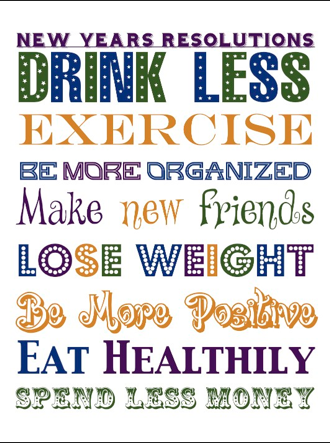 Did you keep those resolutions in 2013? 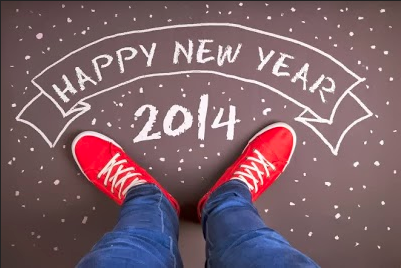 Are you making new ones for 2014? 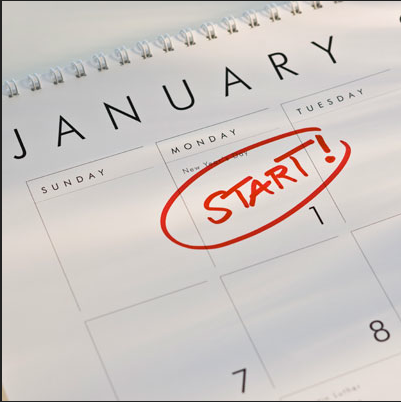 Resolutions are a common practice with about 45% Americans according to the Journal of Clinical Psychology. The Journal also breaks down the Top 10 resolutions for 2014, which will come as no surprise is “losing weight”. The next few include: getting organized, spending less money & saving more, quit smoking, learn something new, spend more time with family, fall in love and help others. 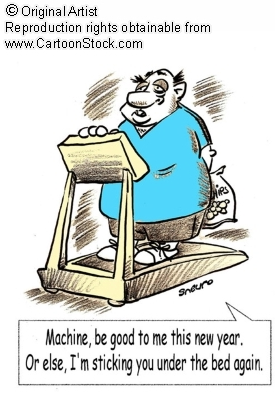 Not surprising that Gyms usually see an increase in attendance in January for the “lose weight” resolution people. Come February the crowd has thinned out and its just the regular gym goers still in the gym. Normally, I make some sort of resolution each year or at least I think about making some resolutions. Unfortunately, I cannot remember if I made any for 2013. How convenient, right? This year I decided I am going to make some. If you have not made yours it’s not too late. In my “Book of Resolutions”, I say you have until the end of January to make those resolutions. The hard part is making those resolutions come to reality. Agree? For self-improvement resolutions, commit yourself: sign up for that once-in-a-lifetime hunt or register for that big race. There’s nothing like picking a date, buying a license, and sending in a deposit or registration fee to force yourself to get into shape and lose that weight. Don’t set yourself up for failure, chances are pretty good you aren’t going to turn your life around, but it would be nice if you could laugh just a little more, or spend an extra afternoon or two with the grandchildren jerking bluegills out of an old farm pond. Certainly that is something almost anyone can do. Furthermore, be realistic, you can’t resolve to win the lottery but you can be like that little kid on the commercial and resolve to eat more jellybeans this year. Make a difference in your own community; help clean things up. Even if you only pick up one bag of litter, you have done at least that much to beautify your environment. I encourage everyone to think about making a resolution to make this world a better place. I wish you not only good intentions but success with your New Year’s resolutions this year. By the way my resolution is to get more organized, learn new things, and help those in need. For interpreting and translation services, Language Associates specializes in foreign language communications with over 35 years of experience. Language Associates is a professional foreign language company that interprets & translates 32 languages. For more information please contact us at languageassociates.net or (877) 488-1559.